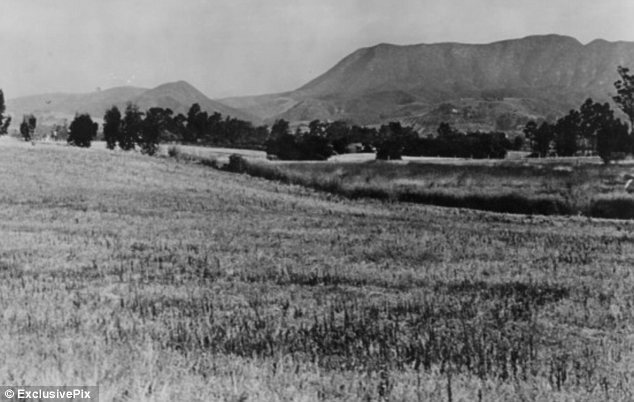 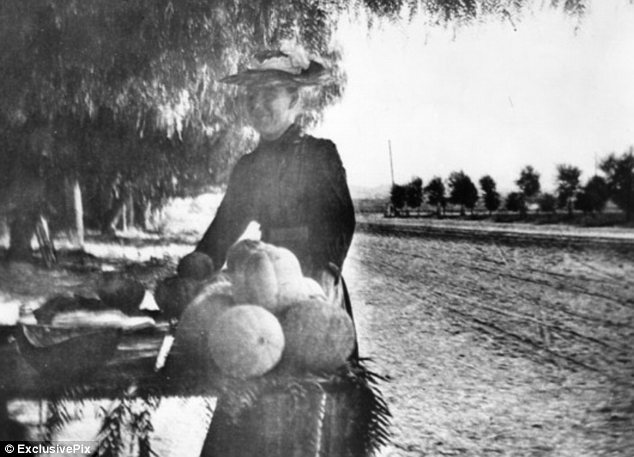 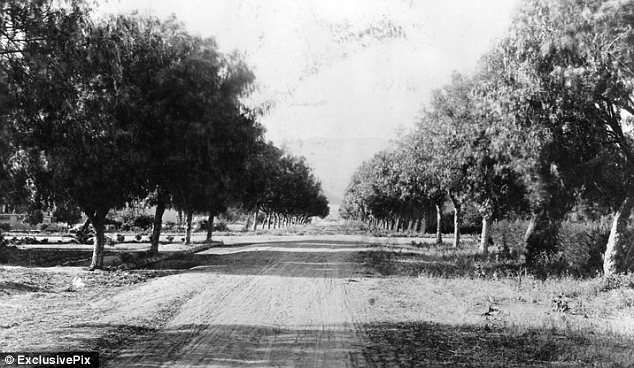 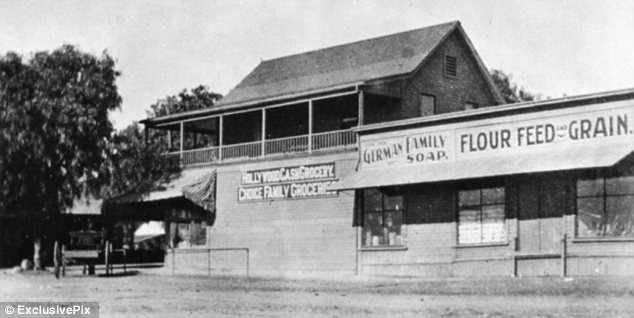 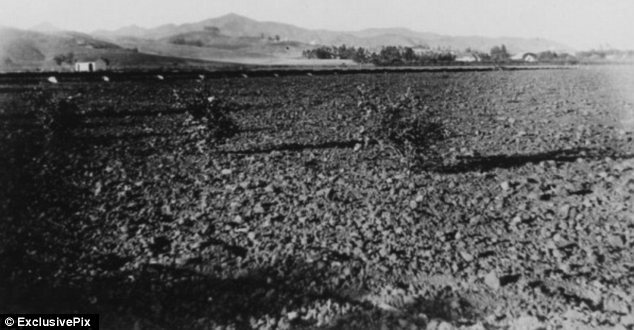 Long before Hollywood became the glamorous cinema city of today, it was a simple agricultural town filled with citrus groves and fields. 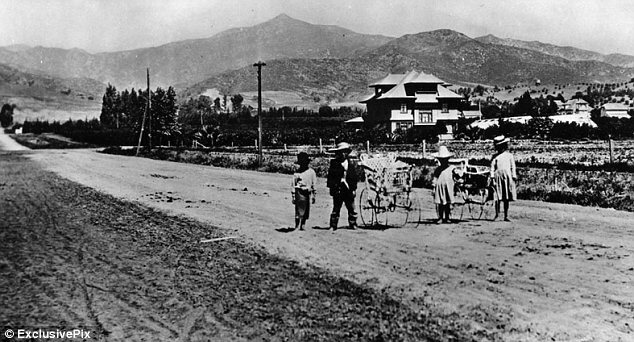 These pics, compiled by the Los Angeles Public Library and California Historical Society, show you just how amazing the transformation from then to now has been. 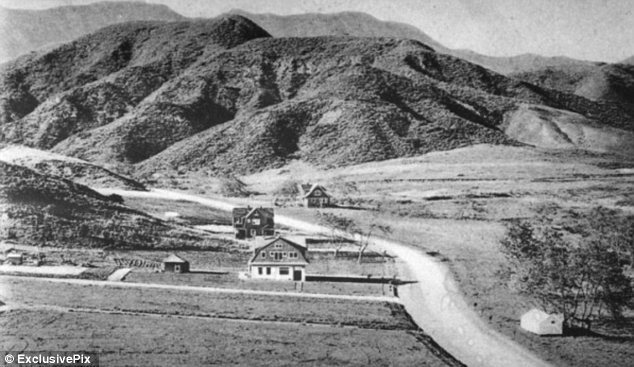 He began developing the area and in 1902 founded Hollywood Hotel. 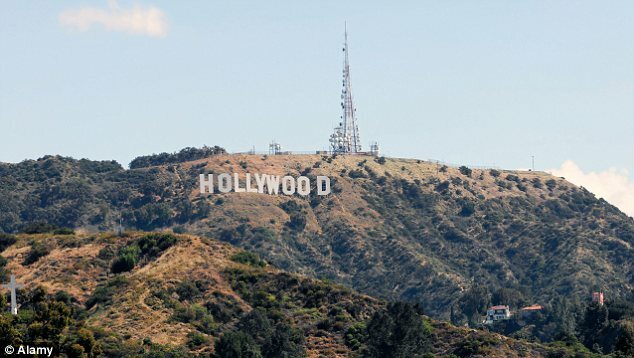 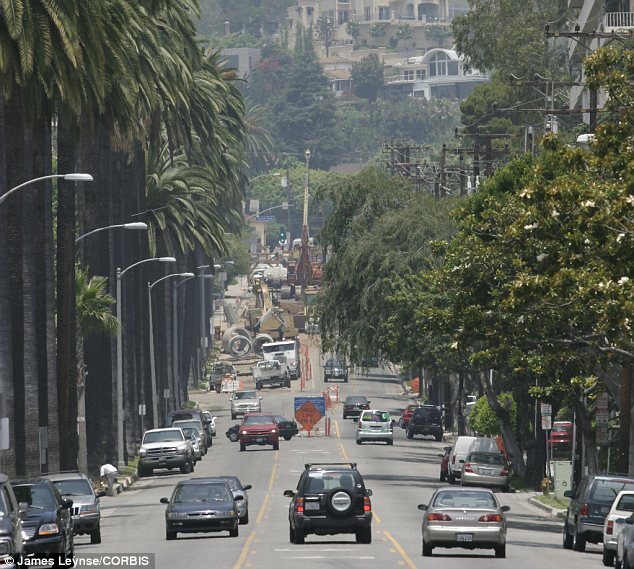 Hollywood was incorporated in 1903 and became a popular destination for the motion picture industry by 1915. 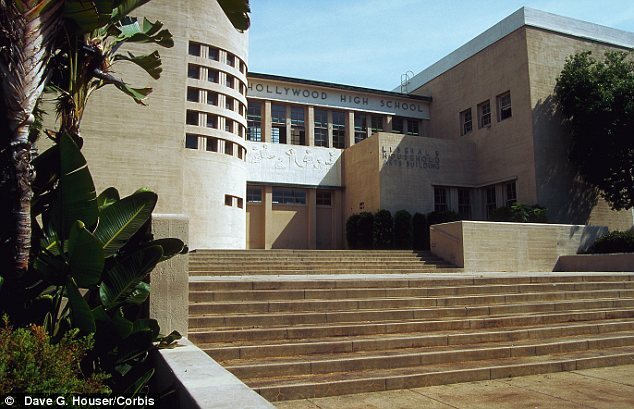 The name Hollywood was coined by Whitley and his wife, who thought of the name while the couple were on their honeymoon. 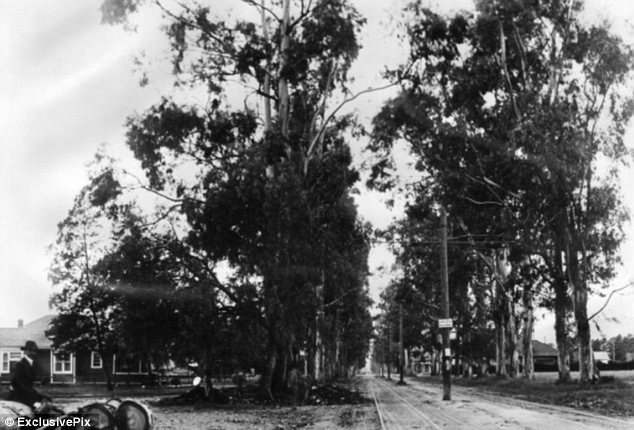 Compare the past with the present with this collection of pics from 1900, to the 70s through today.